File Hills Qu’Appelle Tribal Council, in partnership with the Touchwood Agency Tribal Council, owns and operates a number of subsidiary entities, the TFHQ entities are located in both rural and urban areas and provide programs and services. FHQ Developments Ltd. is an employment and economic development corporation acting on behalf of FHQTC and the 11 Member Nations. Silver Sage Housing Corporation is a non-profit housing organization that currently manages 400+ rental units and numerous buildings around southern Saskatchewan. The All Nations Healing Hospital consists of Acute Care, Health Services, and Traditional Based Counselling Services. 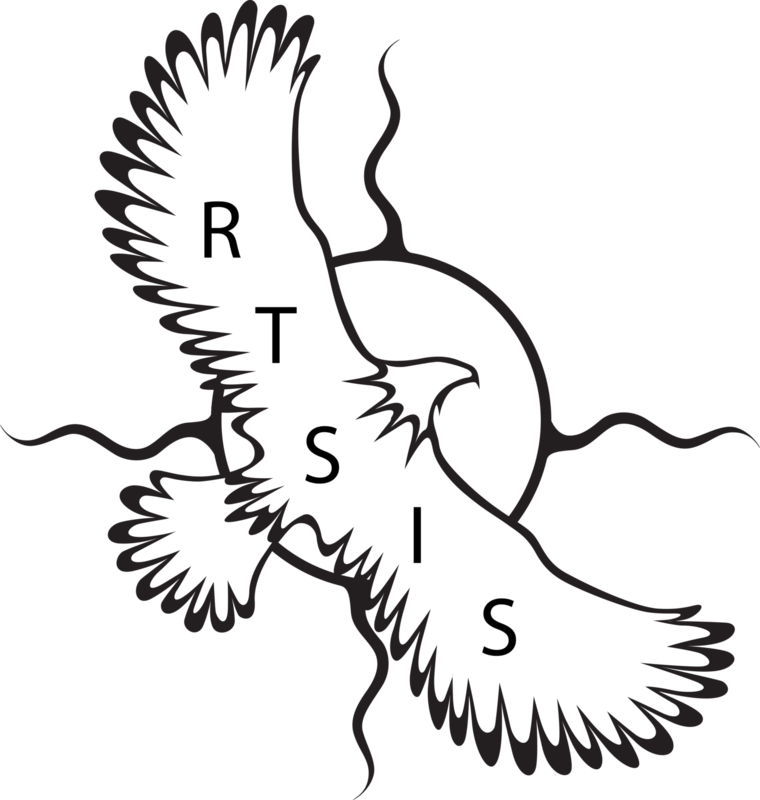 Regina Treaty/ Status Indian Services Inc. provides assistance, programming, training, advocacy and referral services for the Urban First Nations citizens. Leading Thunderbird Lodge is a male-only, 15 bed residential youth treatment facility located near the town of Fort Qu’Appelle, SK. The Lodge offers a 12 week treatment program for First Nations and Inuit male youth between the ages of 12 – 18 years, who are experiencing challenges with alcohol, drug and solvent misuse. 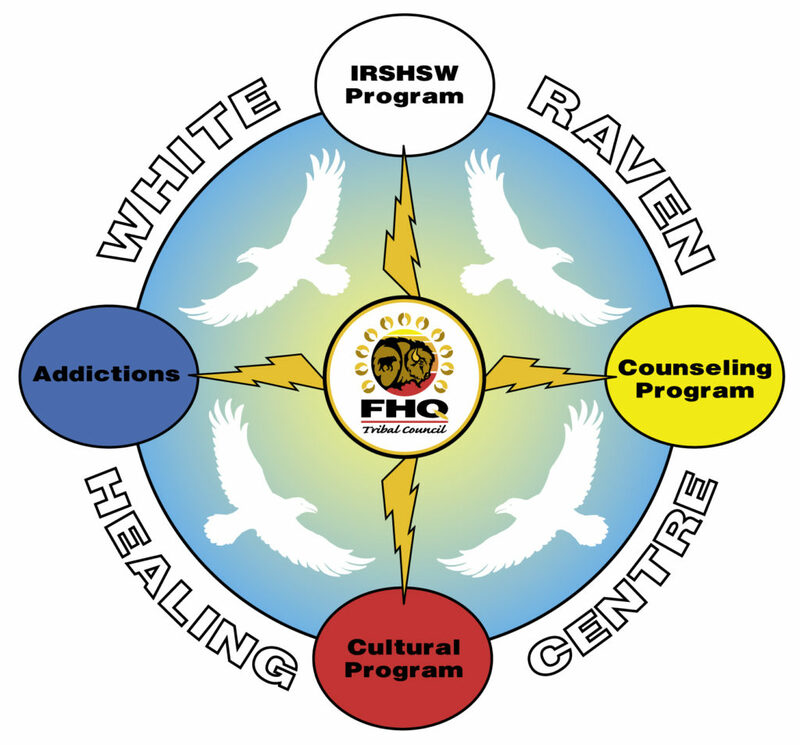 White Raven Healing Centre provides mental health and addictions services that integrates mainstream therapeutic techniques with traditional First Nation healing practices. TFHQ Safe Shelters are 24-hour safe shelters for women and their children who are leaving abusive situations. A culturally enhanced Chronic Kidney Wellness Initiative to provide holistic services for individual’s, families and communities.